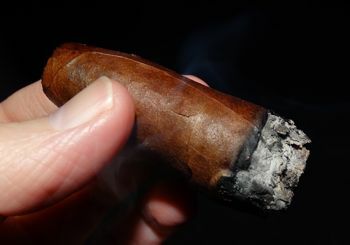 I tried two different vitolas of the Daytona a couple of years ago, and all I got out of them was sharp wood and pepper. My most recent experience with them was much better, with some sweetness and more rounded flavors (perhaps they tweaked the blend a bit? 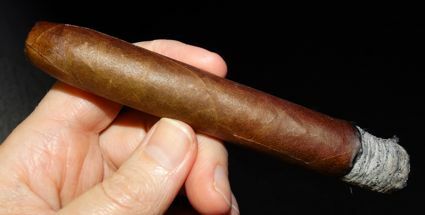 ), but still not enough to be a “go-to” or rotational cigar. 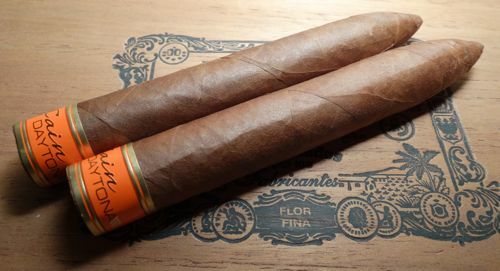 Of the rather limited scope of Cains I’ve had, the F Lancero is the only one I would happily spend any money on, and I am a big fan of the Oliva Serie V Lancero and #4, as well as the Master Blends 3 and Serie G.